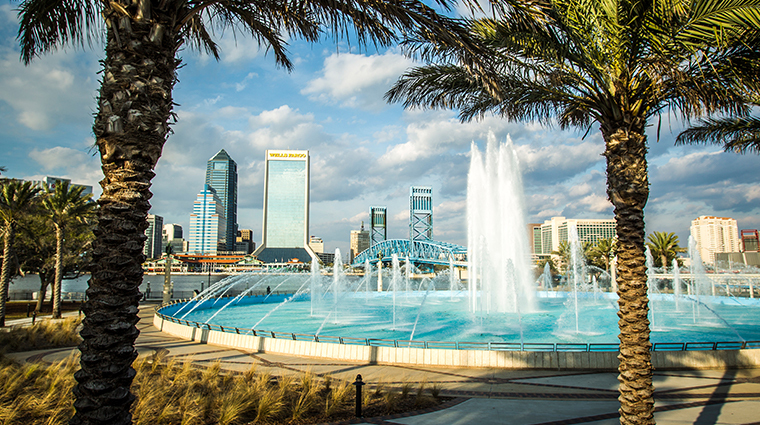 All that’s best about the South can be found in Jacksonville, a place where tea is served sweet, the sun is (almost) always shining, most folks still say “sir” and “ma’am” and newcomers tend to feel right at home. A thriving arts and culture scene draws nationally touring musicians, off-Broadway shows and thought-provoking art exhibits to venues here, from the historic Florida Theatre to the gigantic Veterans Memorial Arena. Abundant natural resources mean that one is never too far from a wooded hiking trail, kayak rental facility or public park in which to take a leisurely stroll. As for the food? Better bring a hefty appetite — you’ll need it if you plan to experience all of the city’s best flavors, from slow-smoked barbecue to hand-battered fried chicken.